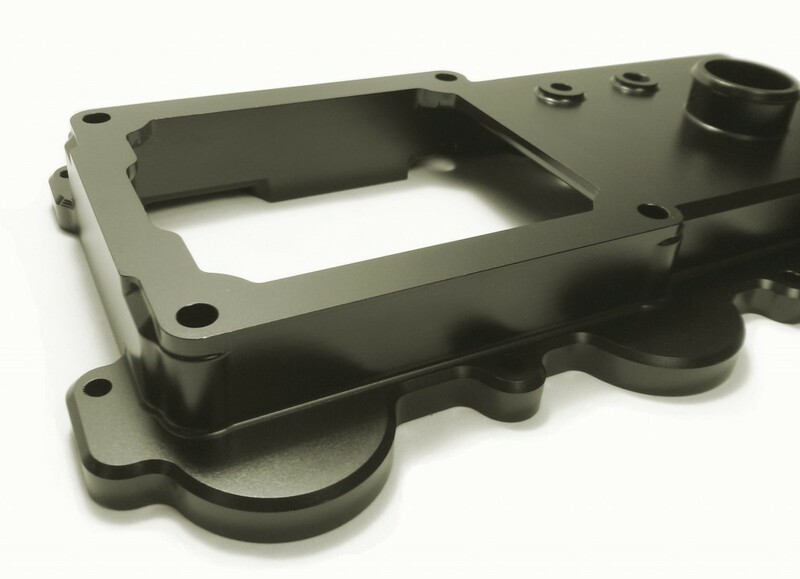 This kit has been engineered to be a 100% compatible to your vehicle. 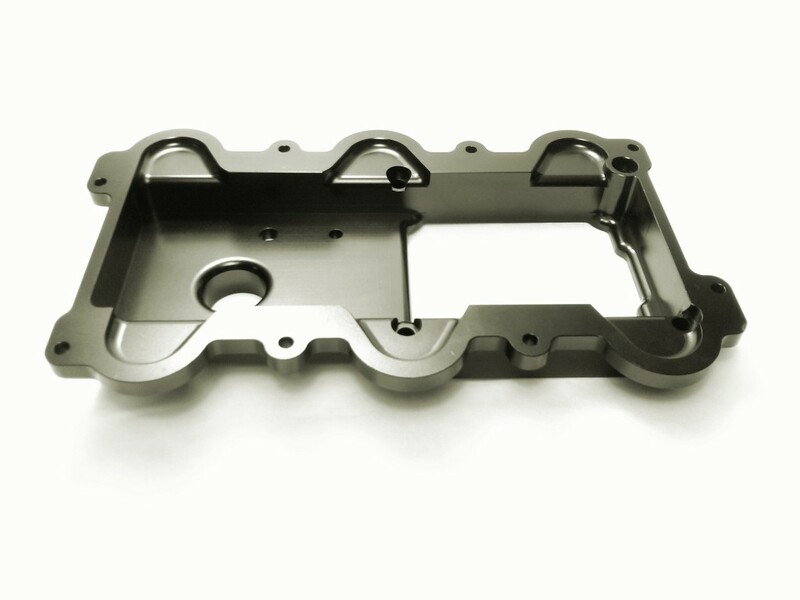 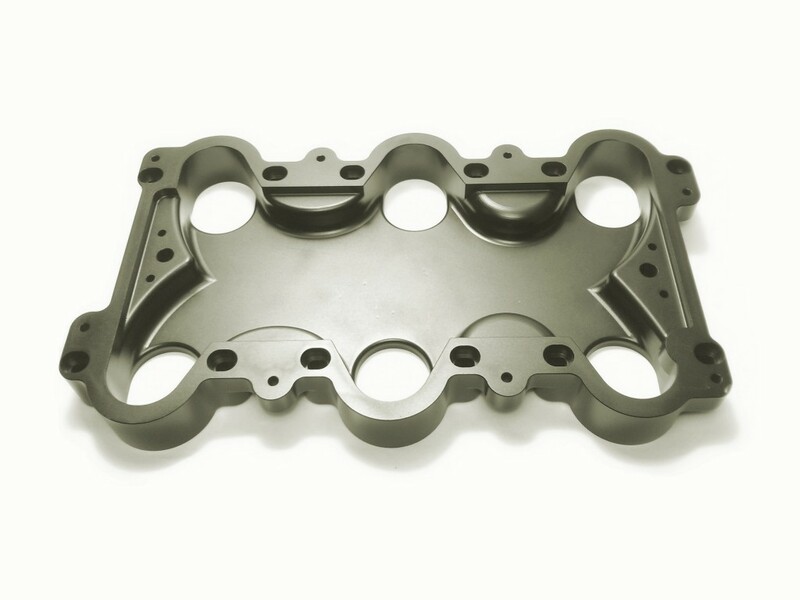 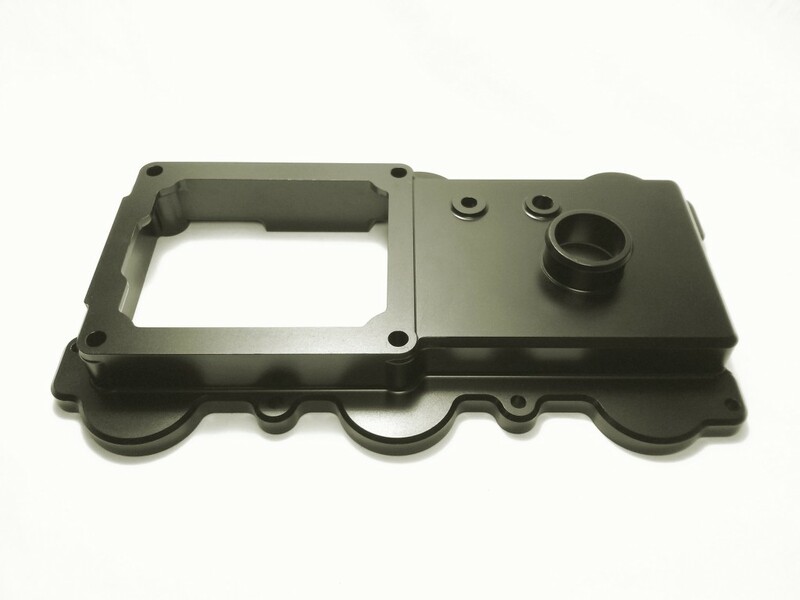 All ModdBox parts are CNC machined SS304 or 6061-T6, surface treated, and black anodized. 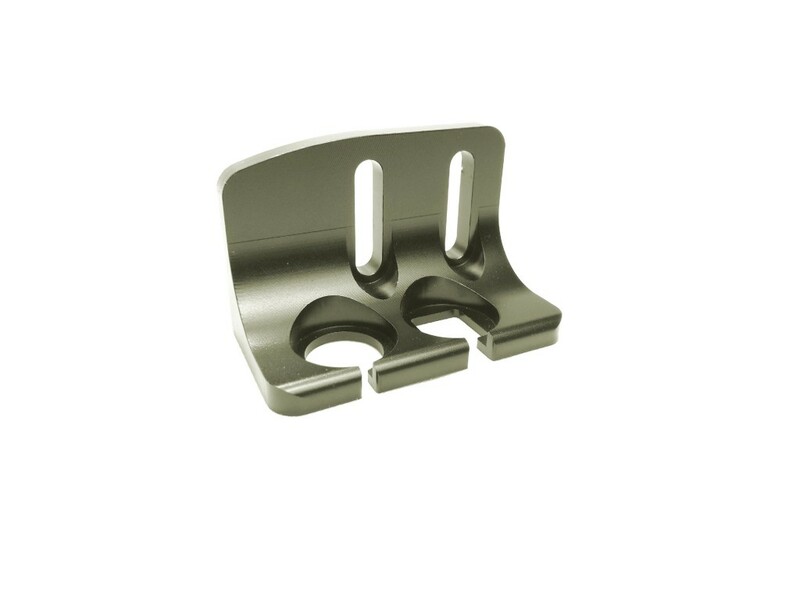 All ModdBox pulleys are treated with ASST surface treatment to eliminate noise associated with aftermarket aluminum pulleys.